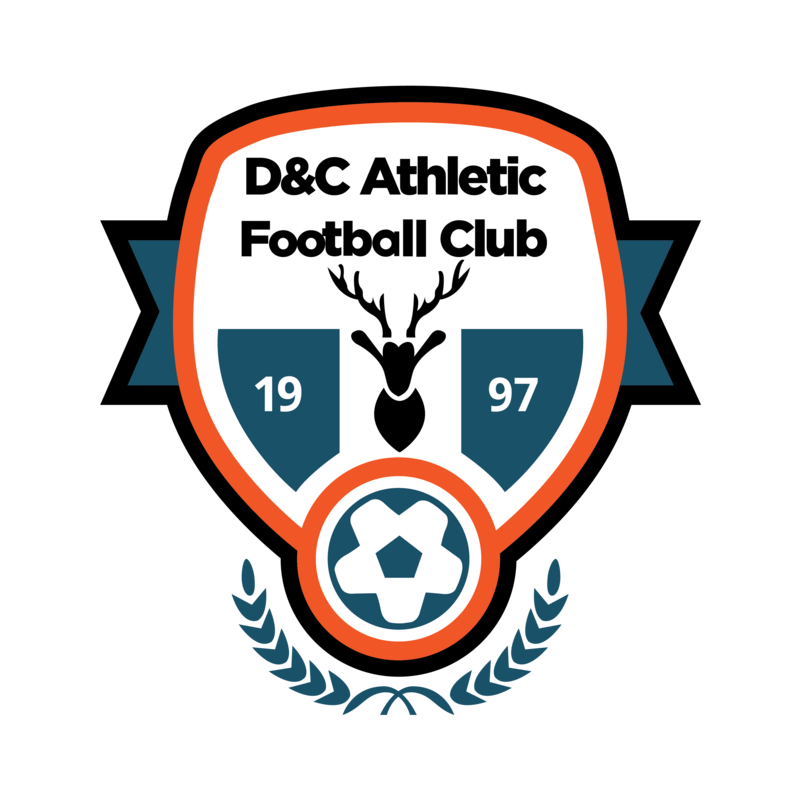 D&C Athletic Football Club were founded in October 1997 and currently play in the Third Division of the East Cheshire Sunday Football League. The team played its first competitive game as a Sunday morning football team on Sunday 6th September 1998 against Didsbury Villa. If you are interested in either sponsoring us or playing for us then please contact the club by sending an e-mail to mail@dcathletic.co.uk. 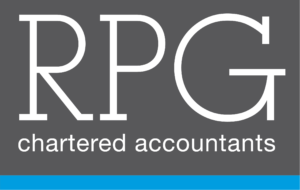 Alternatively you can find us on both Facebook and Twitter.